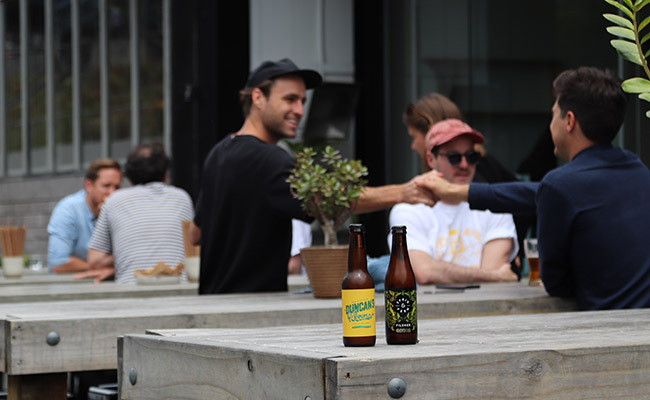 Treat yourself mid-week this festive season, to a catch up drink with friends or work mates at some of Auckland’s most loved bars. 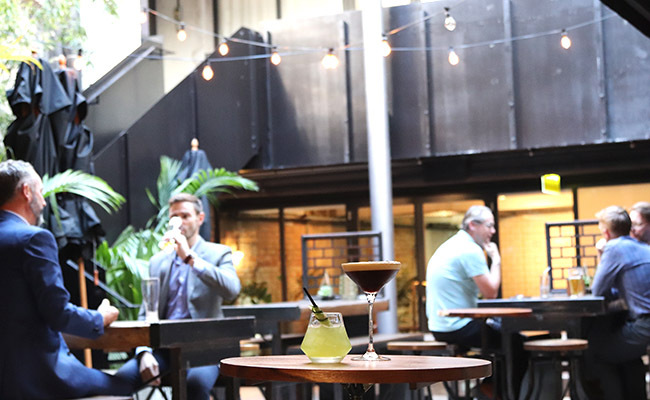 Catch up with friends at this award-winning bar (Outstanding New Venue | 2018 Lewisham Industry Awards) and order from a range of the country’s best drinks. 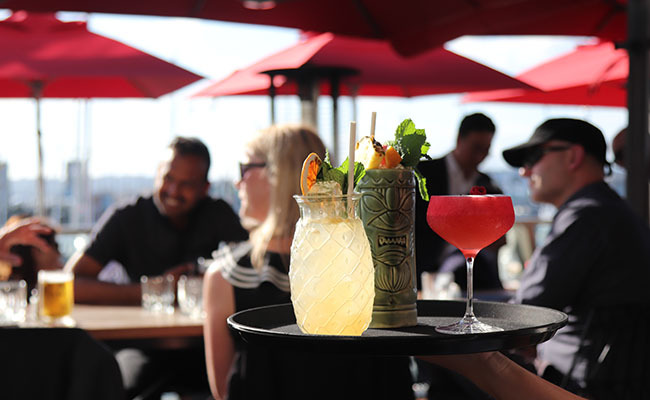 Soak up the atmosphere at this rooftop cocktail bar and look out over Auckland’s iconic Viaduct Harbour. 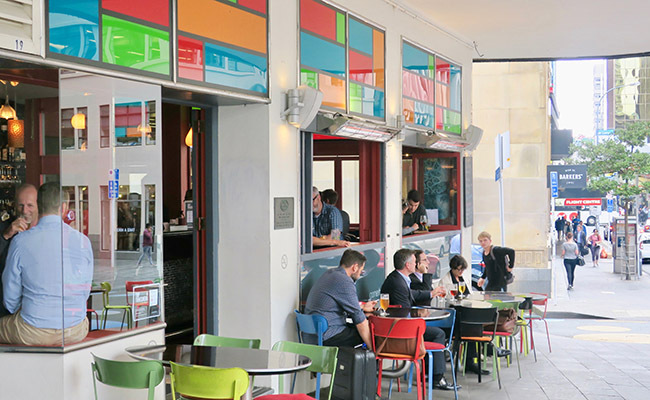 Sink into the retro couches or grab a table ourside in the sun at Brothers Beer and catch up over a thirst-quenching drink. Bask in the live music, tap takeovers and special releases that feature at the brewery they are known for embracing the festive spirit and creating bespoke brews for Christmas. Take advantage of the outdoor deck area and be transported into the decadent split-level oasis of Everybody’s. Perfect for gathering with a group of friends for a few drinks before going your separate ways over Christmas. Grab an 18 inch pizza or share a range of delicious platters, The Conservatory is the meet up location that has something for everyone. Amazing cocktails and open fire places are only the beginning. Find the perfect blend of music, liquor and unpassable food at Orleans. Famous for their cosy interior and mouth-watering Fried Chicken Waffles, be sure to gather a group for this much loved location. 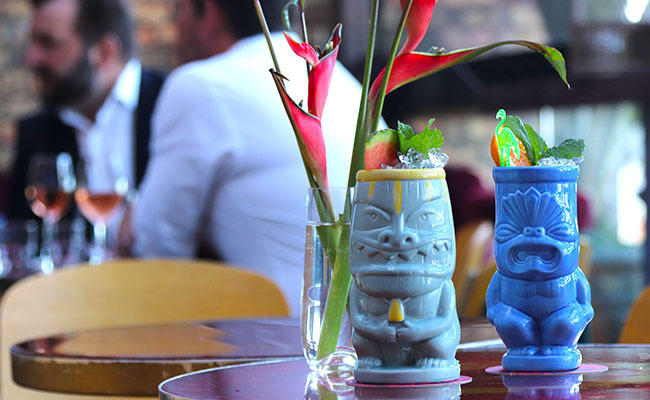 Relax in tiki bar heaven above The Chamberlain on Tyler Street. Get your tropical vibes on with summer inspired cocktails and palm tree decor. 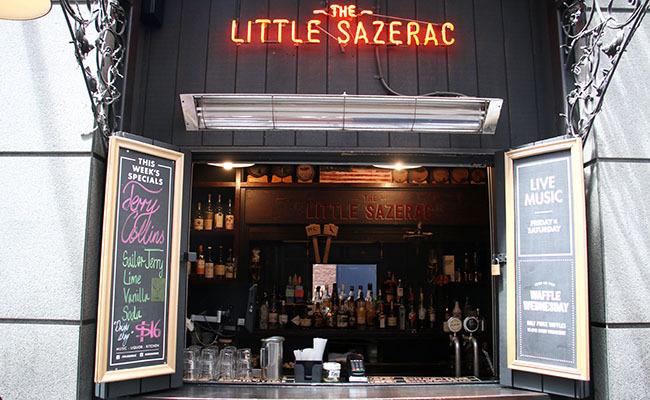 Let the friendly staff take over and the lively environment set the tone. Boasting a premium selection of cult favourite drinks, be sure to visit the Cornerbar this Christmas for a catch up with friends. 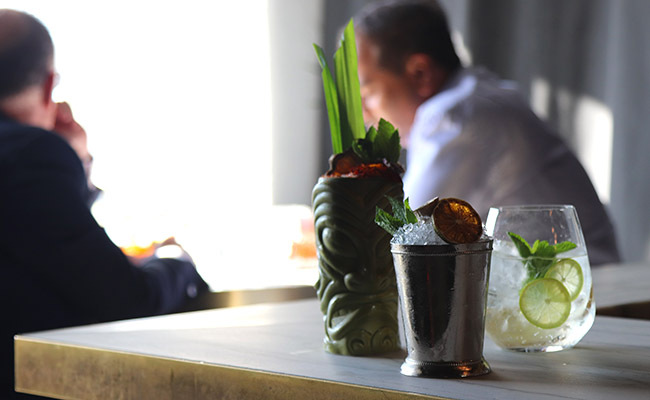 Catch a view of the Waitemata Harbour from the elegant interiors of Coley & Punch. Whether your group of friends are whisky lovers or cocktail experts, there’s something on the menu for everyone to enjoy.